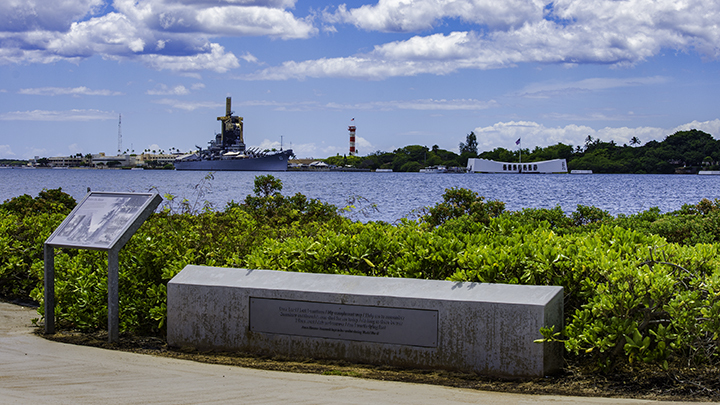 The Arizona Memorial at Pearl Harbor, an ideal place to start Hawaii educational tours. Taking one of the many Hawaii educational tours could be an interesting way to explore the Aloha State. Most of those who travel to Hawaii don’t have education and learning as their main goals. However, Hawaii has a wealth of learning opportunities for those wanting to expand their knowledge. But by doing so, they can still enjoy the natural beauty and relaxation that Hawaii can offer. Even if your plans were not made around them, you can still take tours offering historic and cultural learning about Hawaii. And what’s better yet, you can do many of them on your own. One of Hawaii’s most historic attractions is the World War II Valor in the Pacific National Monument. Here, you can visit Pearl Harbor and the USS Arizona Memorial. The sunken remains of the USS Arizona battleship is the final resting place of over 1,100 sailors and marines. These brave men lost their lives during the attack on Pearl Harbor on December 7, 1941. Nearby, you can also visit the battleship USS Missouri. This is the ship on which Japan surrendered to the Allies on September 2, 1945, ending World War II. Additionally, nearby is the USS Bowfin submarine museum. Here, you can learn about life on a submarine during World War II. This may be the most historic place to visit on travelers’ Hawaii educational tours. Pu’ukohola Heiau National Historic Site. 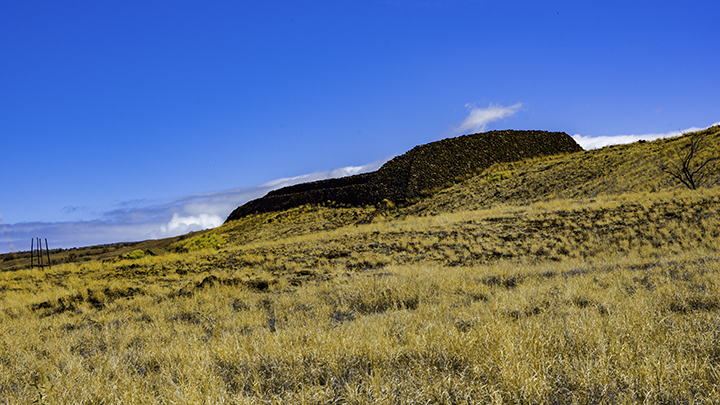 Another important, and older historic site, is the culturally significant Pu’ukohola Heiau National Historic Site. 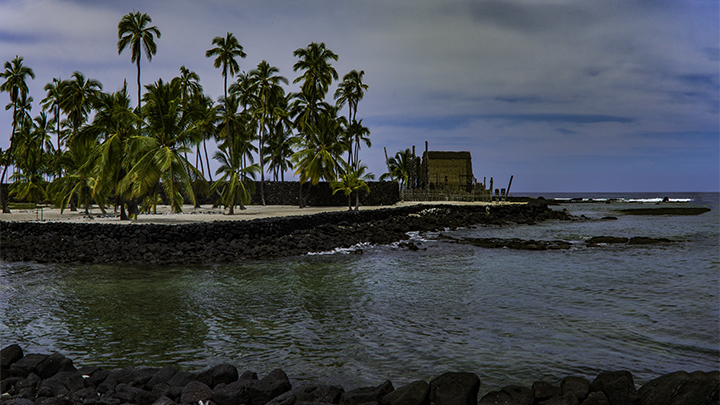 This is a heiau or temple on the Kohala coast on the Big Island. King Kamehameha started the temple construction in the late 1700s to help him gain favor with the war god, Kuka’ilimoku. He did it as a prerequisite to fulfilling a prophecy where he would rule all of the Hawaiian Islands. It must have worked because Kamehameha did eventually gain control of all of the islands in 1810. One can find the remains of the ancient village Kaunolu on the southern coast of Lanai. It is the largest surviving archaeological site in all of Hawaii. This village, abandoned in the 1880s, was a favorite fishing spot for King Kamehameha. Here, he made his local residence at the edge of the cliff overlooking the bay. The well preserved archaeological ruins is said to cover almost every phase of Hawaiian culture. Because of this, it became National Historic Landmark in 1962. It was also on the National Register of Historic Places since 1966. This State Monument is on the eastern edge of the coastline of Oahu. Diamond Head, or Leahi in Hawaiian, is an extinct volcanic cinder cone. It is arguably the most famous of Hawaiian landmarks. The cinder cone is popular for its hiking trails, indescribable views and military significance. The military used Diamond Head for the defense of Oahu’s southern shoreline in the early 1900s. As a result, the crater is honeycombed with observation points, canon battery posts, underground fortifications and tunnels. The Diamond Head hiking trail incorporates stairs and tunnels from that era. The trail leads to the summit of the crater, offering views of Waikiki, the surrounding areas and the Pacific Ocean. On the island of Maui, Haleakala National Park is a 33,000-acre wilderness area on a 10,023-foot shield volcano. It became a national park in 1916. Heleakala National Park is also the home to many endangered species. Examples include the silversword plant and the Hawaiian nene goose, both of which exist nowhere else in the world. The park is open around the clock daily. 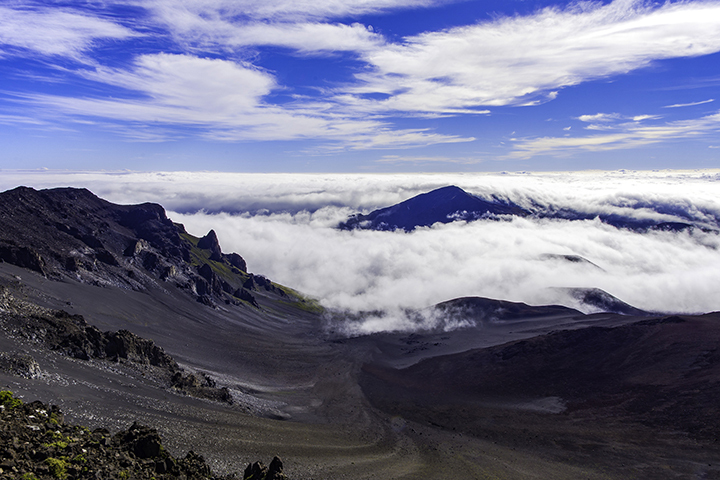 The summit also offers spectacular above-the-cloud views of Maui, panorama of the crater and neighboring Big Island. The Pu’uhonua O Honaunau National Historical Park on the Big Island of Hawaii. Pu’uhonua O Honaunau National Historical Park is on the western coast of the Big Island. This park preserves a sacred heiau. Here, Hawaiians who broke a kapu or law could avoid certain death by fleeing behind the walls of this refuge. Defeated warriors and non-combatants could also find safety here during times of war. Massive stones of the Great Wall surround the heiau. An area outside the walls was home to several generations of powerful Hawaiian ali’i or chiefs. This place is also a must do on anyone’s Hawaii educational tours.